With it only being 2 weeks until the end of the transfer window, all the gossip is hotting right up! 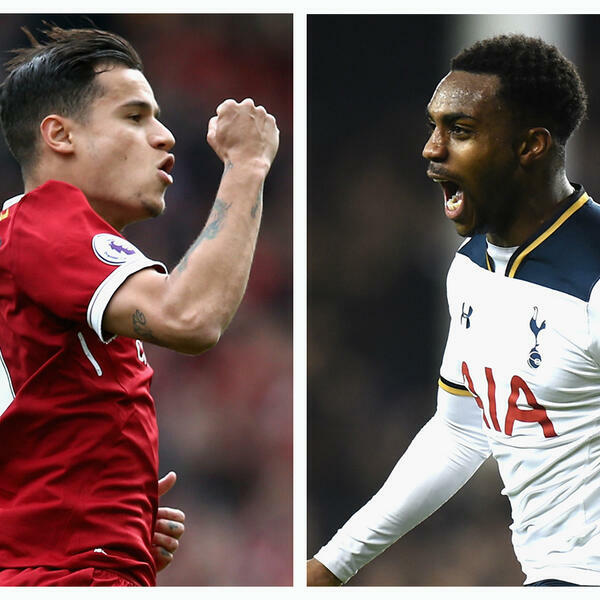 So Alex & Dom discuss the 2 biggest transfer stories in the Premier League at the moment in Liverpool's Coutinho & Tottenham's Rose. Coutinho has been on Barca's radar ever since they sold Neymar a couple weeks ago, and it looks like he's off to the Catalan club, although Mearns and DB opinions differ (absolute shock) on whether he should stay or go. Danny Rose's explicit interview with the tabloids last week about his apparent 'low wage' and Spurs' lack of ambition to sign players has caused waves through the gossip columns, so the boys analyse whether his comments have any merit and whether he's going to still be in North London come next month? Will Philippe Coutinho leave LFC ?